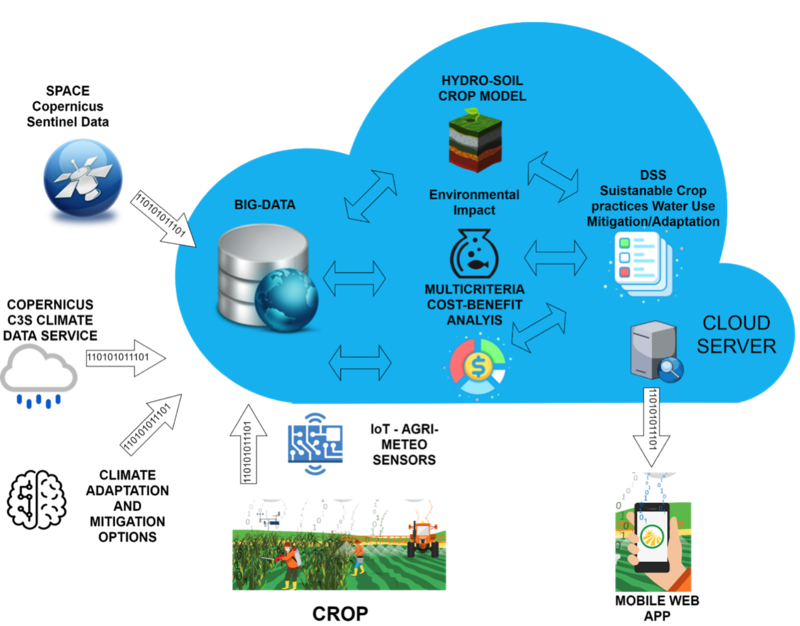 Businesses involved in the production of food, from farmers to big companies, can benefit from our innovative agricultural earth observation techniques, climate projections, hydrological and data-driven model and resulting satellite-derived data analytics services. 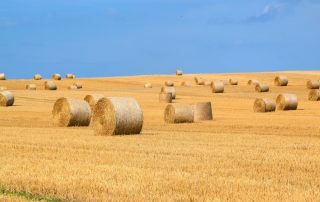 Some of the developing challenges of this sector include coping with unpredictable weather patterns as well as longer-term changes in climate, variable water supplies as a result of droughts and floods, changing soil conditions, the need to control the impact of fertilisers and pesticides on the environment and meeting growing levels of global demand for core commodities such as wheat, sugar, palm oil, soy and beef, whilst ensuring supply chain sustainability and resilience. 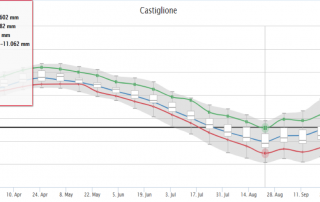 At GECOsistema, we take satellite data, combine it with weather information/projections and then apply agro-meteorological and biophysical data modelling to help accurately to improve resilience, support the selection of mitigation/adaptation options, forecast and optimise crop yields. 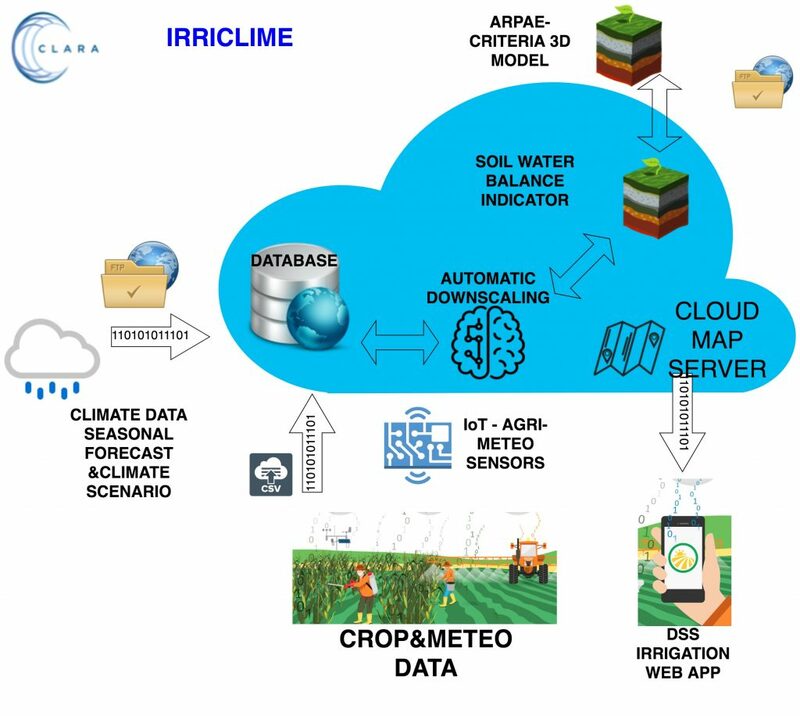 From a technological point of view, adaptation options that sustainably increase productivity, enhance resilience to climatic stresses, and reduce greenhouse gas emissions are known as Climate-Smart Agriculture (CSA) technologies, practices and services. 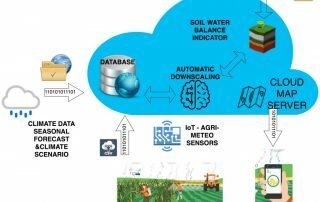 Climate Smart Agriculture (CSA) emphasizes the use of information and communication technology (ICT) in the cyber-physical farm and agricultural management cycle under the treats of short and long-term climate. 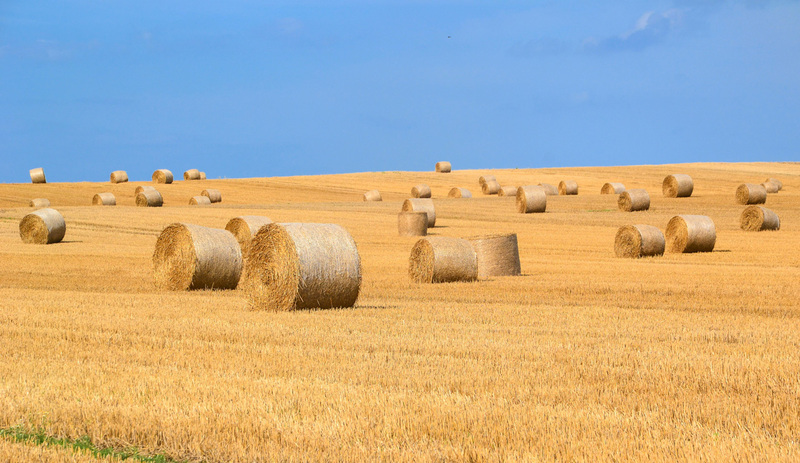 At the macro-environmental level, accurately forecasting crop yields can help to alleviate adverse market reactions due to potential food shortages, and ultimately help to ensure food security. Having information about crop yields can also help food processors to better control their production processes and supply chains so that they can become more efficient and sustainable producers. 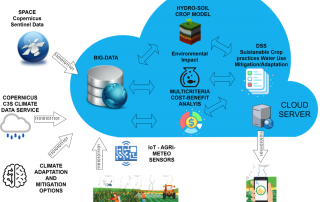 GECOsistema provides services and tailored products for promoting climate-proof agriculture and irrigation technologies and practices among farmer and water managers. Combining the the potential of ready available Open-Data collected exploiting new technologies such as Remote Sensing products (Copernicus C3S, ESA Open Data Portal, Sentinel Data) Open-Data (European Open-Data Portal), Climate Models and Services (ECMWF, CMCC, SWICCA, CLARA project), the Internet of Things and the power of Cloud Computing, GECOsistema aim to to leverage CSA and introduce more cognitive predictive tools and artificial intelligence in supporting agronomic decisions.